VDOT has big things in the works for our area, that include a massive transformation of I-66 and the Rte. 28 interchange. 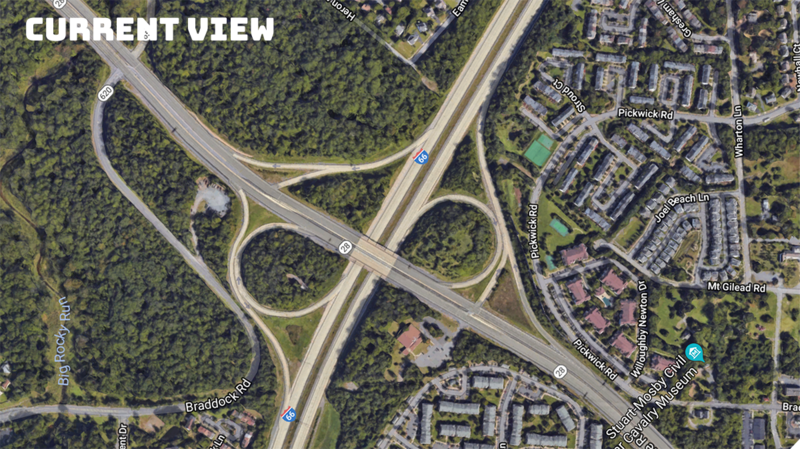 The Transform 66 – Outside the Beltway project is slated to add more lanes and get people to their destinations faster — we’ll see. 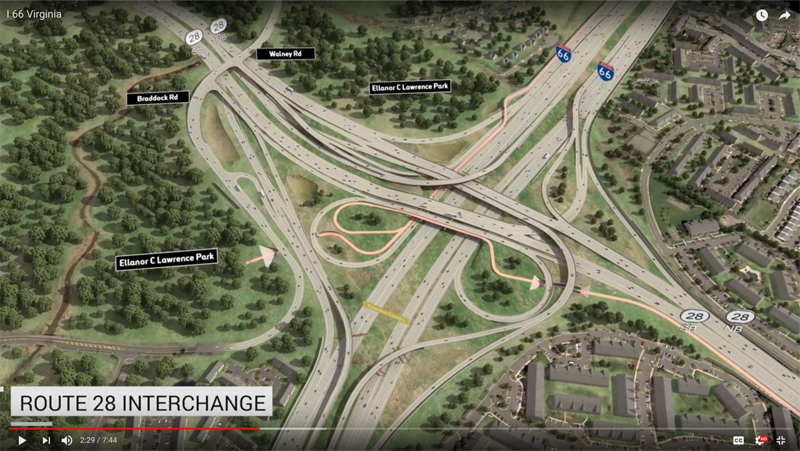 Trees are coming down and the areas around the interchange are being cleared, so it’s looking like a good deal of construction will occur this summer. The entire project is scheduled to be completed in December 2022. Here’s a video with animations of how the entire project will look and function once it’s complete. Skip to the 2:15 mark to see the Centreville portion. Here’s a side-by-side comparison using a satellite view of the roads as they are now with a screen grab from the video. Oof. This could take some getting used to.